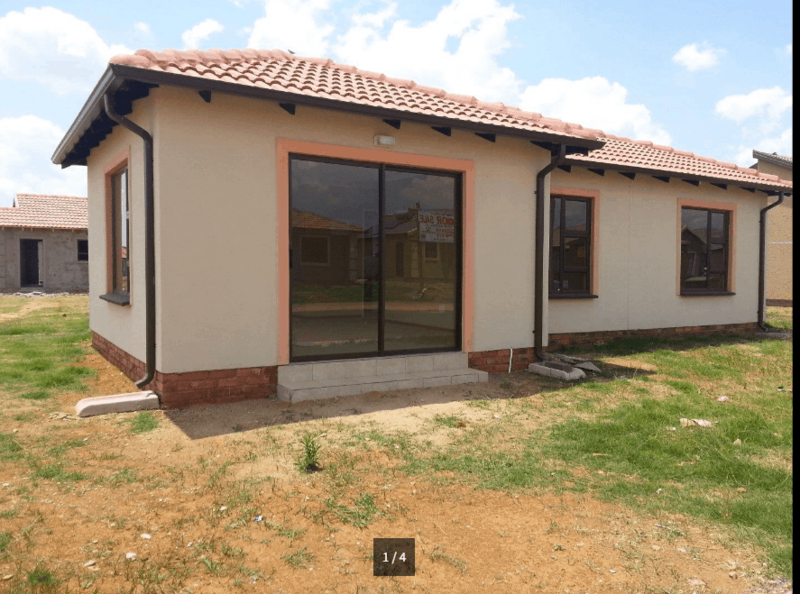 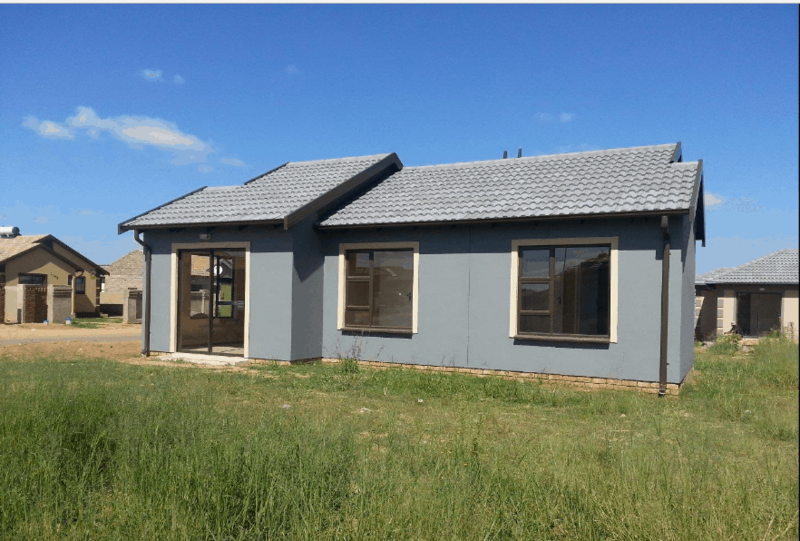 Alliance city is a low cost housing development in Alliance, Benoni. 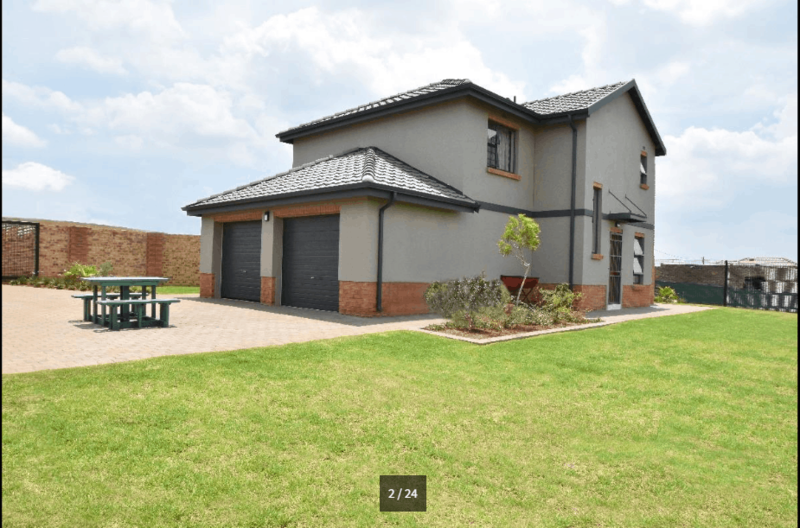 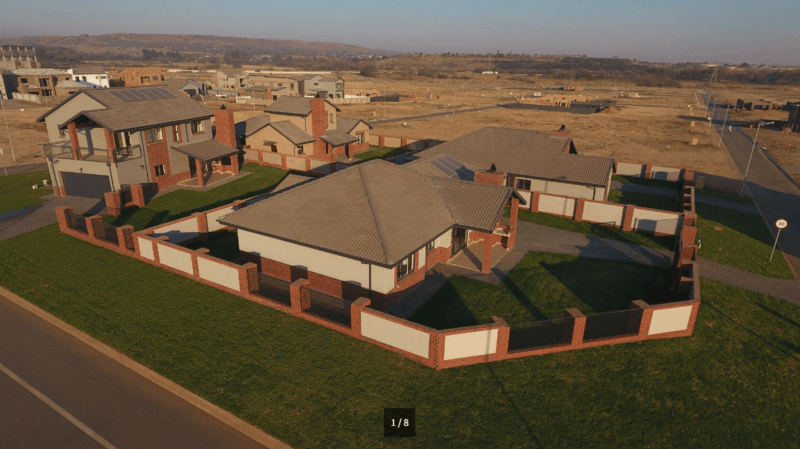 This development is ideally situated only 2 km from the N12 Kingsway on and off ramps just down the road of the Modderbee correctional services. 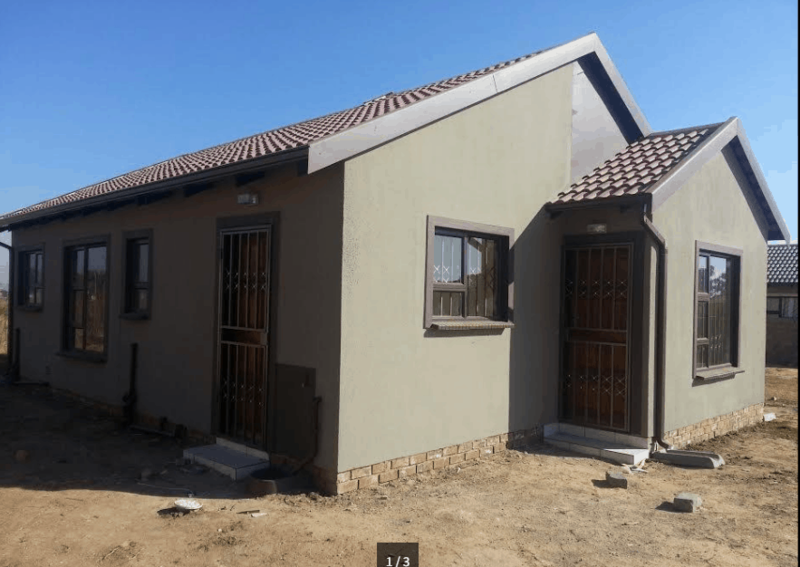 This development will consist of a+-1300 houses for sale in Benoni, schools and shops when completed.